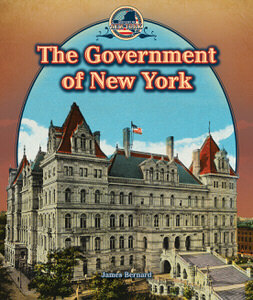 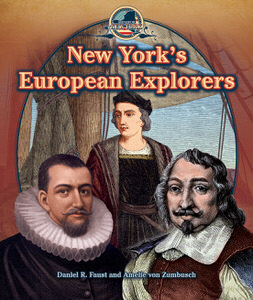 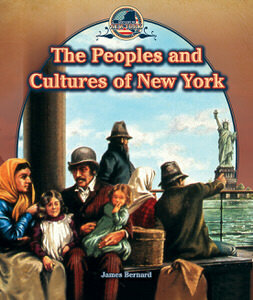 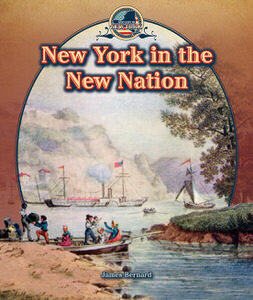 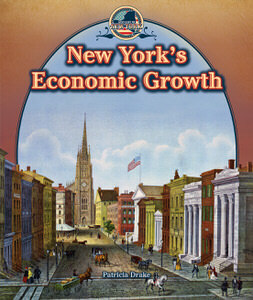 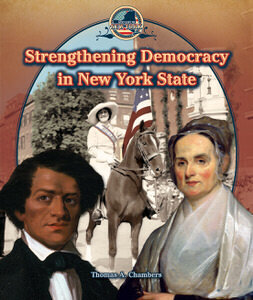 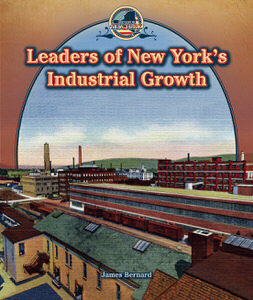 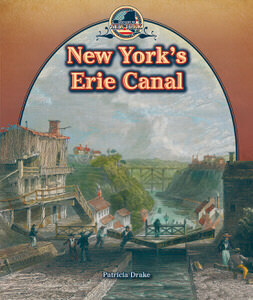 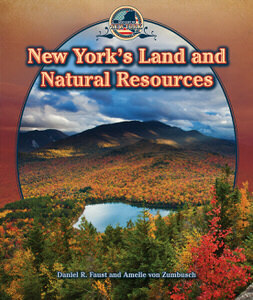 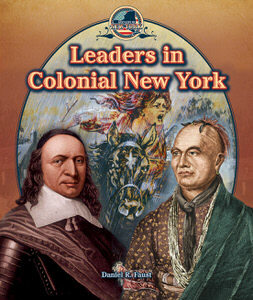 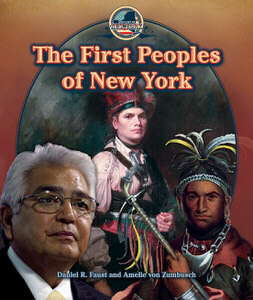 Interactive series of eBooks that combines videos, activities, interactive timelines, primary sources, and teaching tools to provide a comprehensive understanding of the land, people, and rich history of New York State. 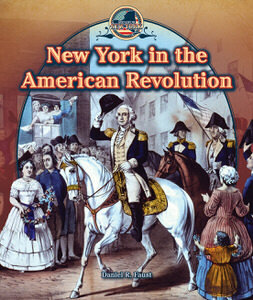 Ideal for students in grades 4-7. 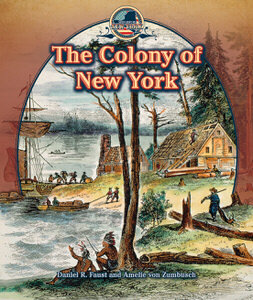 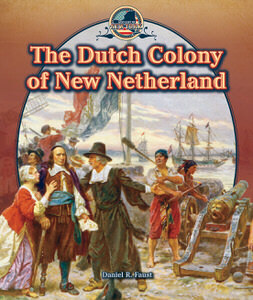 A perfect way to jumpstart a Common Core focused collection of literary nonfiction. 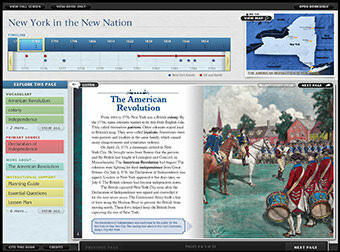 High value-adds like actor-read text-to-speech, dynamic maps and timelines, and definitions make these books a great investment.